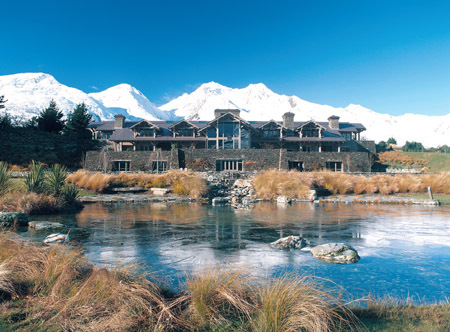 Showcasing breathtaking panoramic lake and alpine views, this sophisticated hotel is situated on the shores of Lake Wakatipu, just a gentle walk from Queenstown's centre. 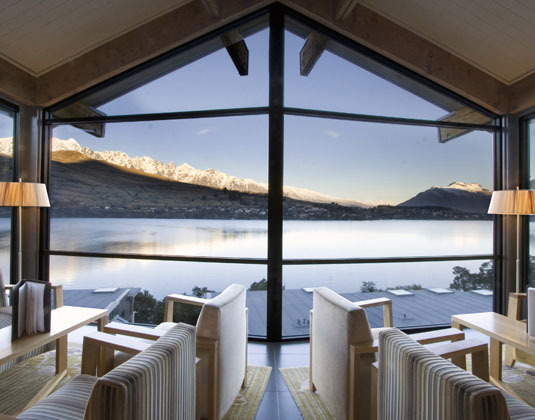 Choose from a variety of spacious accommodation options, all with private balcony to take advantage of the spectacular views across Lake Wakatipu to the Remarkable Mountain range. Don't miss dinner at the hotel's fine dining restaurant where the awardwinning chef creates exquisite menus showcasing produce from the region. Executive lake view rooms * one, two or three bedroom apartments, which all feature designer kitchens * one, two or three bedroom lake view apartments.